Could something as simple as household dust be contributing to America's obesity epidemic? Small amounts of household dust appear to contain many of the compounds that can spur fat cells to accumulate more fat — at least in lab settings, according to research published this week in the journal Environmental Science & Technology. The researchers took samples of indoor dust from 11 North Carolina homes, and tested extracts from those samples in a mouse pre-adipocyte cell model. According to the researchers, extracts from seven of the samples triggered the cells to develop mature fat cells and accumulate fat. Extracts from nine samples spurred the cells to divide, creating a bigger pool of precursor fat cells. Only one sample showed no effects. 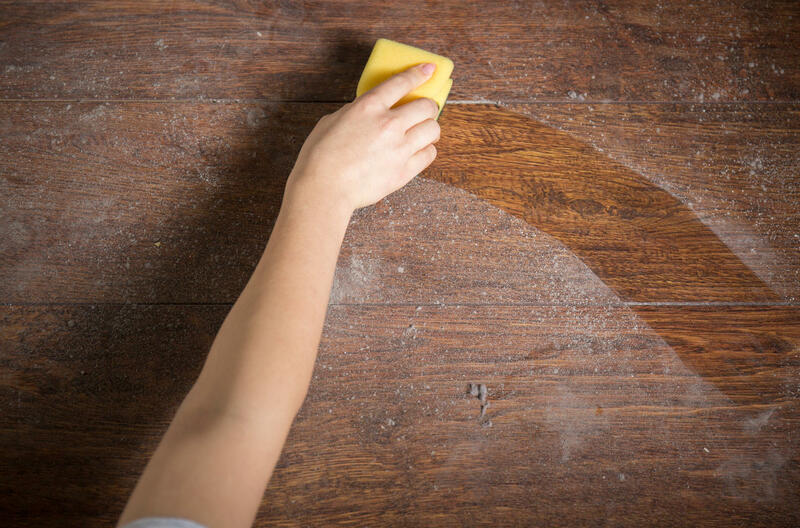 The researchers concluded that house dust is a likely source of chemicals that can derail metabolic health. The study, which is notably small, suggests that the conversation around reducing obesity, which is often anchored in questions of diet and exercise, needs to expand to incorporate a better understanding of environment and pollution. It doesn't take much dust to see a negative impact, at least under lab conditions: dust amounts as small as 3 micrograms showed measurable effects, according to the researchers. Looking beyond simple household dust, environmental pollution poses a deadly threat to children worldwide. The World Health Organization estimates that 1.7 million children under the age of 5 die annually due to the effects of living in polluted environments. The journal Environmental Science & Technology is published by the American Chemical Society.